Since opening its doors in the heart of downtown Portland, the Red Star Tavern & Roast House has treated world travelers and devout regulars to the spirit of the region. 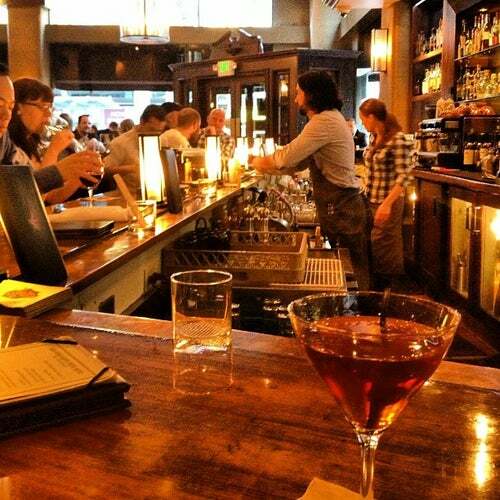 That can include literal spirits, like their famous collection of bourbons, scotches and whiskeys, a staff that is genuinely glad to see you, and memorable cuisine that adds a northwest twist to American traditions. Much like Portland itself. Near: at SW 5th Ave.